This screenplay is a fictionalized drama of the involvement of the young Britain Bob Morton in the formation and leadership of the Cuban counterrevolutionary organization “Unidad Revolucionária” in 1960-61. Morton, a CIA agent, worked for Pepsi Cola in Cuba and coordinated UR and CIA activities. The events in Cuba have their historical counterpoint in Washington where decisions are fatally delayed and compromised, ending in the betrayal of the Cuban underground during the Bay of Pigs. Bob Morton is picked up by the G2, interrogated for three months and finally brought to trial as the CIA leader of UR, escaping the firing squad due to the efforts of the British Embassy. 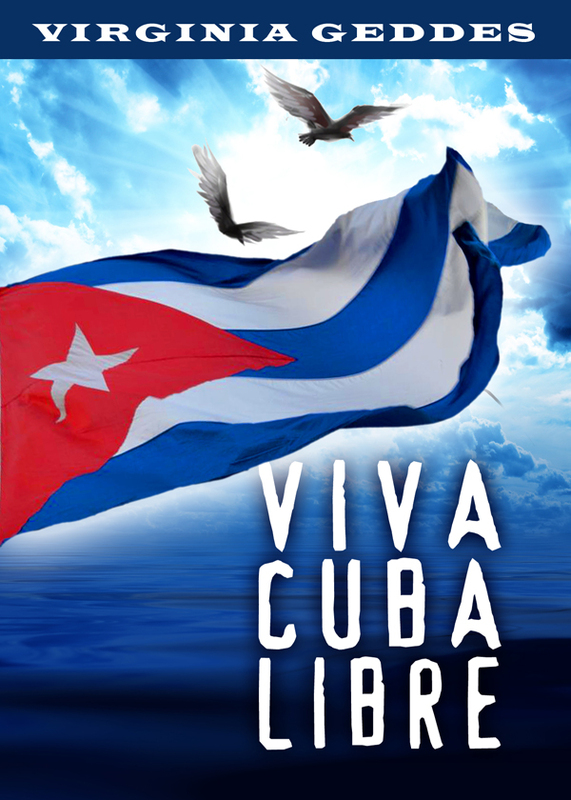 The screenplay shows the progression of Cuba towards communism and the ineptitude of the CIA and U.S. government in launching the Bay of Pigs. Bob Morton is the idealist who carries the reader through these events. You can purchase the book online from Smashwords in multiple eBook formats at http://www.smashwords.com/books/view/350110.